Thank you to the author & publisher of “Instant Pot Obsession” for providing complimentary cookbooks for today’s review and giveaway. This post contains affiliate links. I have to admit – I’m still kind of ambivalent about my Instant Pot. But the response to last month’s review post suggest that I’m in the minority. People loooove their Instant Pots, and they’re using them to make everything from hard-boiled eggs to risotto. There’s some magic happening out there, and I seem to be missing out on it. So first, let me ask you a question. My husband has been searching for the perfect recipe for shredded beef – you know, the kind you can shred with your fork and use in tacos, quesadillas, BBQ sandwiches, etc? So far he hasn’t found it. We would love your suggestions – what cut of beef is best? How much and what type of liquid? If you have a favorite recipe on your blog, or if you have a go-to recipe from another site, would you be so kind as to leave a link in the comments? Or just share your suggestions? Please? WE WANT TACOS!!! If you’re obsessed with your Instant Pot, then this cookbook is for you – and not just because of its title. 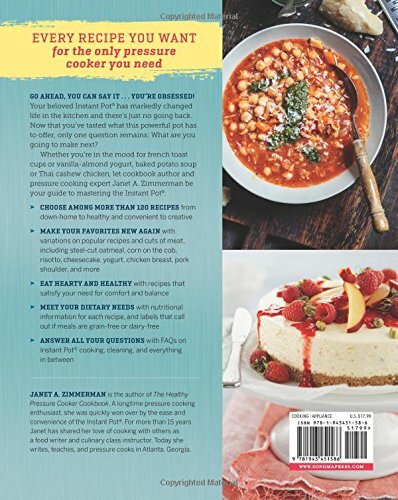 “Instant Pot Obsession” (by Janet A. Zimmerman) has 120+ recipes – and not just the standard stuff, but creative recipes like Crustless Quiche Lorraine and Smoky Black Bean Tacos (tacos!!!). It also has an extensive FAQ section that covers Instant Pot cooking, cleaning, and everything in between. I have my own copy of this cookbook, and I love its beautiful design and simple, easy-to-follow recipes. I can’t wait to make some of them (or, I suppose if I want to be more accurate, for my husband to make some of them). I have 3 (three!!!) 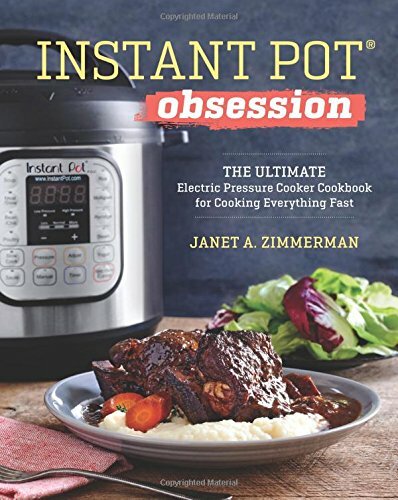 copies of “Instant Pot Obsession” to give away. You can read more about the book HERE, and then just follow the instructions on the Rafflecopter below to enter the giveaway. p.s. There’s still time to enter my “Yoga Body and Mind Handbook” giveaway on Instagram. 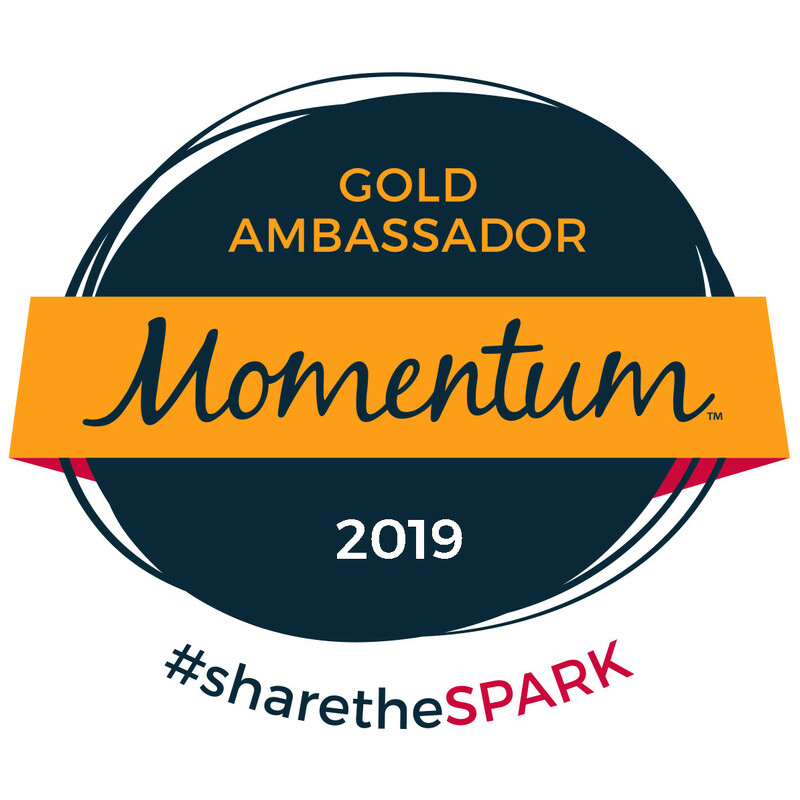 It’s easy to enter – just click HERE to learn how. Giveaway ends 4/14/17 and is open to US residents only. 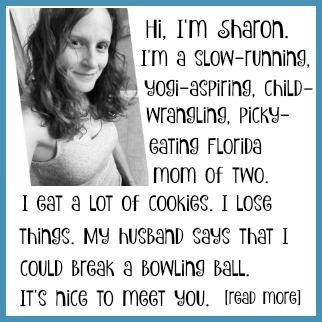 Spinal Fusion Recovery: Running Forward or Sliding Backward? My favorite Instant Pot recipe is ham and pea soup. I make shredded beef and gravy sandwiches with a side of mashed potatoes. Yummy. I don’t have any favorites yet because my instapot is going to be a mother’s day present! My favorite instant pot recipe is beef stroganoff! My favorite Instant Pot recipe in general is Pork Carnitas! I have made shredded BBQ beef sandwiches a few times and I have always used a chuck roast. 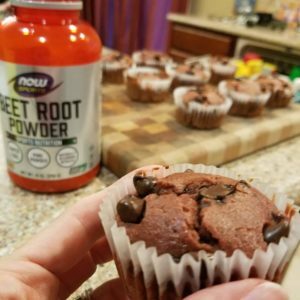 This is the website for the recipe that I use. http://www.tasteofhome.com/recipes/slow-cooked-barbecued-beef-sandwiches. I have fouud some great recipes from this site. They are also easy to make. Try their sweet and sour meatballs. They are a huge hit with my friends and family. Ooh, that does sound good! I’m usually a fan of chipotle-anything. This sounds yummy and perfect for tacos – thanks! The link below has a good recipe with the traditional way of doing shredded beef. However, we usually don’t have the time to do all that. We use a chuck roast or something similar. Put it on the Magic Instand Pot with water, salt and 1-2 bay leaves (the whole dry ones) and let it cook for about 1.5 to 2 hours. i think we use the meat bottom, we get confused sometimes but we just make sure it’s cooking no less than 1.5 hrs at high pressure for every ~3 pounds of meat. Once is done and you can tell the meat is soft transfer to a board or something that you can shredded with forks. It should fall apart easily. Then transfer to a pan, add sliced onions (we like to cut them in thick slices) fresh garlic and season it. To season the meat we use “complete seasoning” from the Badia mark, if not a combination of oregano and cumin. We add water from the pot to the meat in the pan to make it soft and combine everything. We serve it with white rice and lime. I think Vic used a chuck roast last time. Maybe our cooking time is off? This sounds great – definitely will pass it on to the hubs. Thanks! I made this once too and it was so good! I was quite impressed with myself. I don’t have favorite beef recipe yet. I loved this lentil soup that I made last week. I also love using my pot for basics – like making mashed potatoes or hard boiled eggs. Another game changer for me is using the pot to cook dried chick peas for homemade hummus. 45 minutes give or take and with no need to soak the beans before hand. I need to try this! I used to make my own hummus but haven’t done it in years. Thanks!